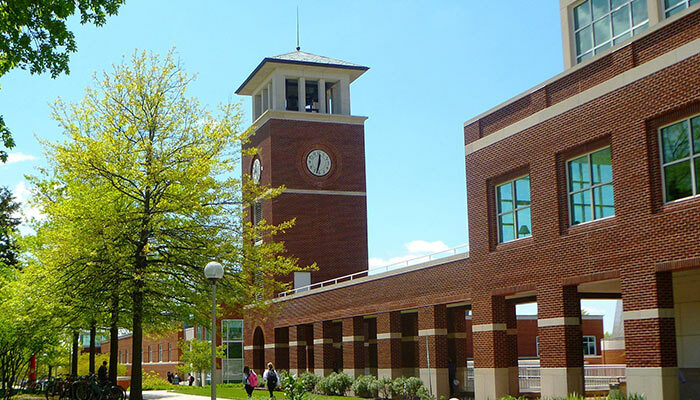 Truman’s focus on educating the whole person through a well-rounded curriculum of the liberal arts and sciences prepares students for success in any career or graduate program they pursue. 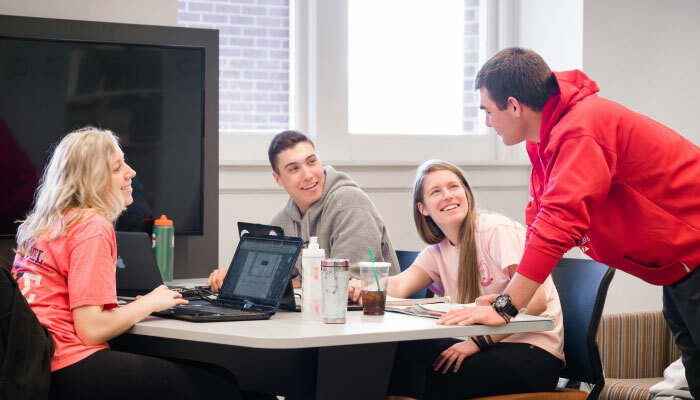 With unlimited opportunities to explore everything that sparks their curiosity during their time at Truman, some students end up on a path that aligns directly with their major. Others discover a hidden passion for an area that leads to a career opportunity they had not considered previously. In addition to developing the skills and knowledge base necessary to successfully adapt to a wide range of jobs in a rapidly changing world, our students graduate with a desire to make a difference in the world. 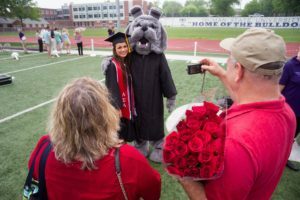 And because of the connections they make as part of Truman’s learning community, our graduates go on to pursue fulfilling, meaningful lives. Where will a Truman degree take you? 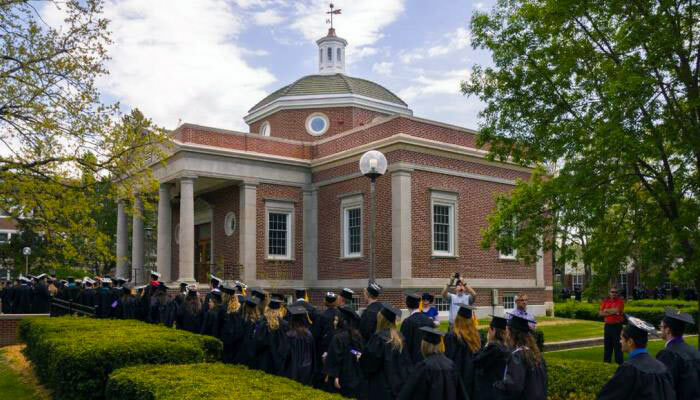 Our high placement rate for graduates reflects our commitment to producing exceptional graduates who are well-prepared for their first destination after they leave Truman. More than 50% of our graduates enter the workforce directly, while others attend graduate and professional schools including dental, medical, law, physical therapy, occupational therapy, athletic training, pharmacy and veterinary schools among others. By the end of my time at Truman, I had mastered relationship building which remains helpful years after graduation. By having smaller class sizes, HES students are given the chance to build social networks, which is not always possible in larger learning environments. 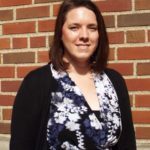 I still feel comfortable reaching out to my former professors if I need a recommendation or advice, or checking in with former classmates about job opportunities or professional guidance.